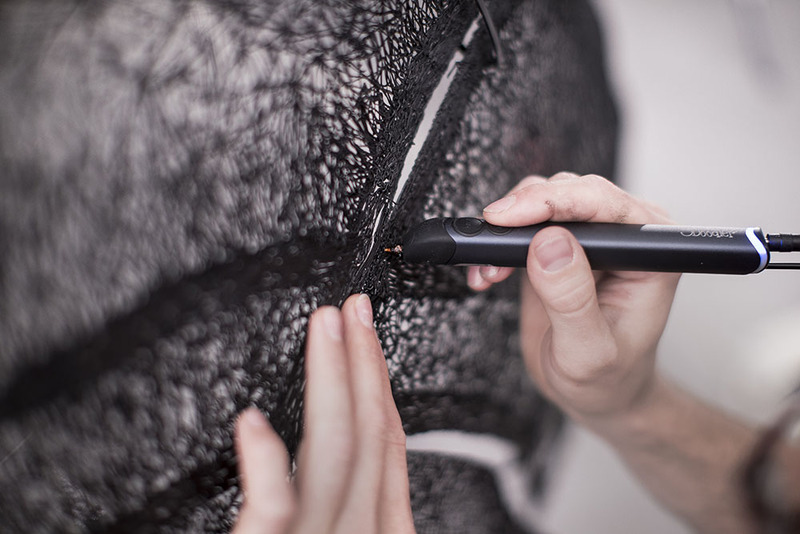 Over the past few weeks, we have featured artists who have used the 3Doodler as a creative outlet, made works of fine art, and even high fashion. Grace Du Prez went beyond anything attempted before when she led a team of 11 artists in creating a life-size Doodled Nissan Qashqai – the largest Doodle ever made. But her latest project was bigger and more complex than anything Grace – or anyone else – had ever done before. 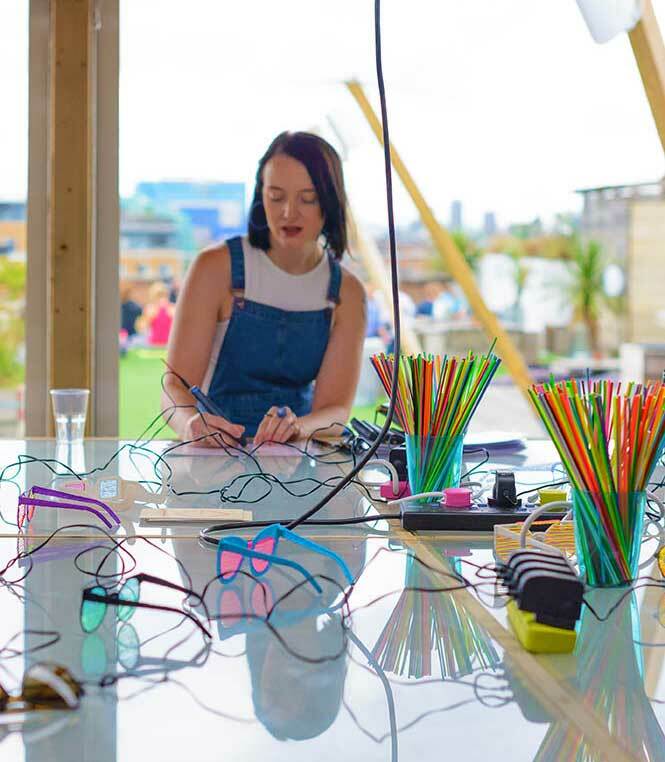 "Nothing had ever been made this size before"
Based in London, Grace assembled a team of 11 artists and designers from the UK, and students from Kingston University. But before they could begin, they needed a plan. When it came time to start constructing the car, Grace showed the team how to use the 3Doodler. As Grace teaches regular workshops for how to use the pen, she was able to get the team Doodling quickly. "Seeing the Doodled car next to the real life Qashqai really shows what an amazing achievement it all was"
And Grace and her team were prepared for the challenge. “I was always confident as we had planned it really well and thought of every eventuality,” she says. The completed Doodled Qashqai is being transported to the Brand Innovation Centre in Barcelona, where it will be on display to the public. See more of Grace’s incredible work here.